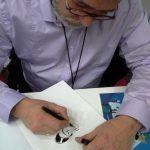 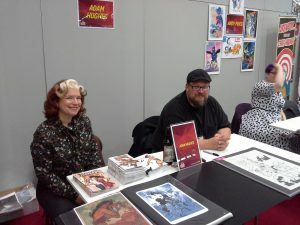 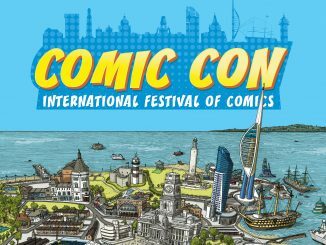 This year they easily surpassed their last year‘s success by not only providing a bigger venue but also expanding the variety of comic creators by inviting legendary comic artist Adam Hughes and Achdé, current Lucky Luke artist as spotlight guests. They appealed not only fans of American comics but also opening the convention for fans of the Franco-Belgian comic fandom as well. 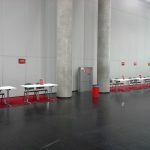 The biggest change for this year‘s convention was the expanded venue and splitting up the convention into two inter-connected halls. 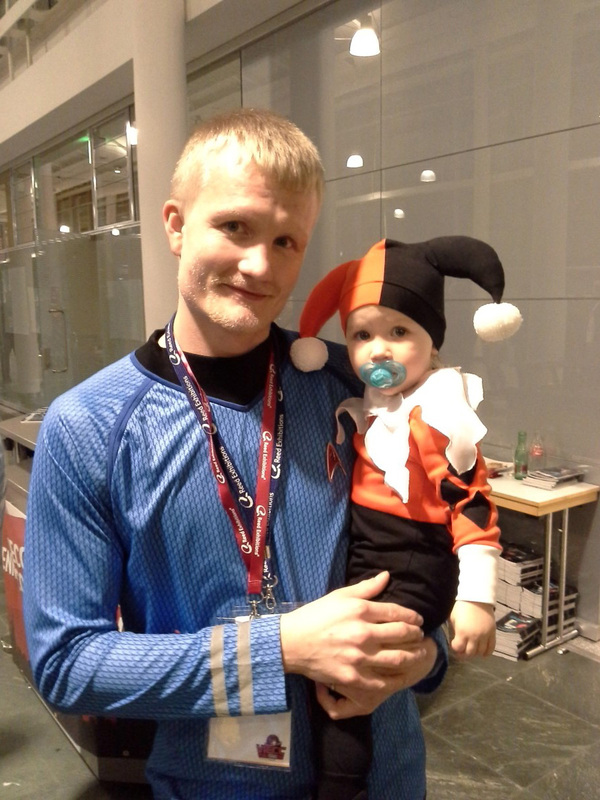 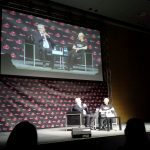 One hall offered a vast variety of comics and related merchandise and also allowed fans to take photos with their favourite movie star. 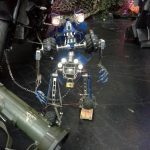 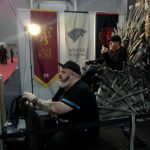 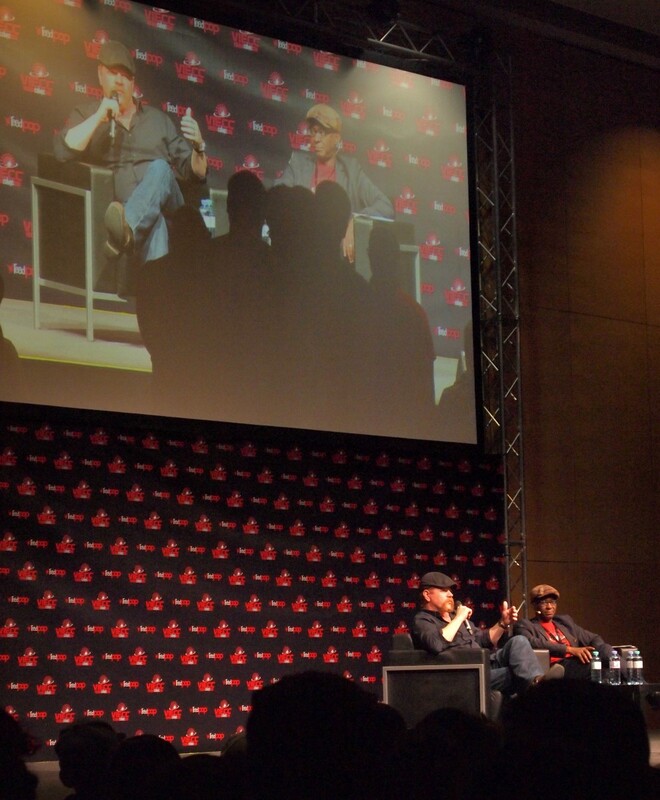 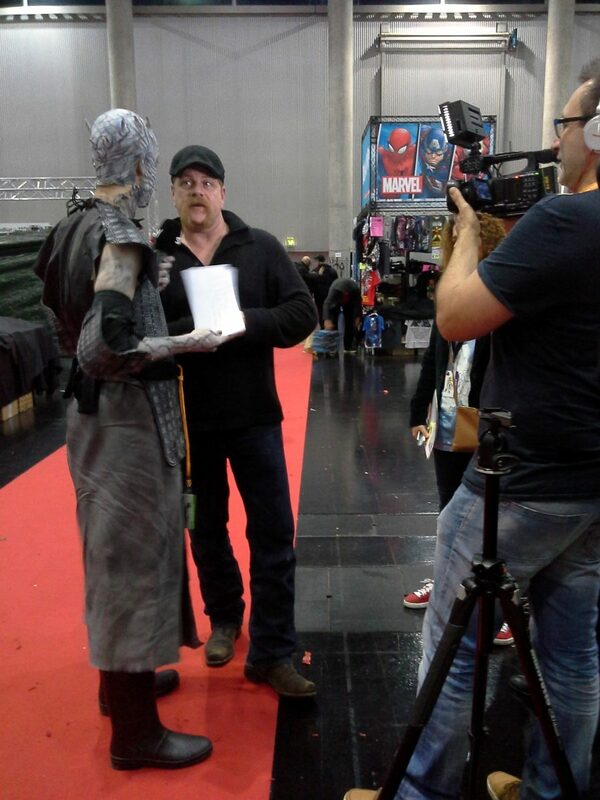 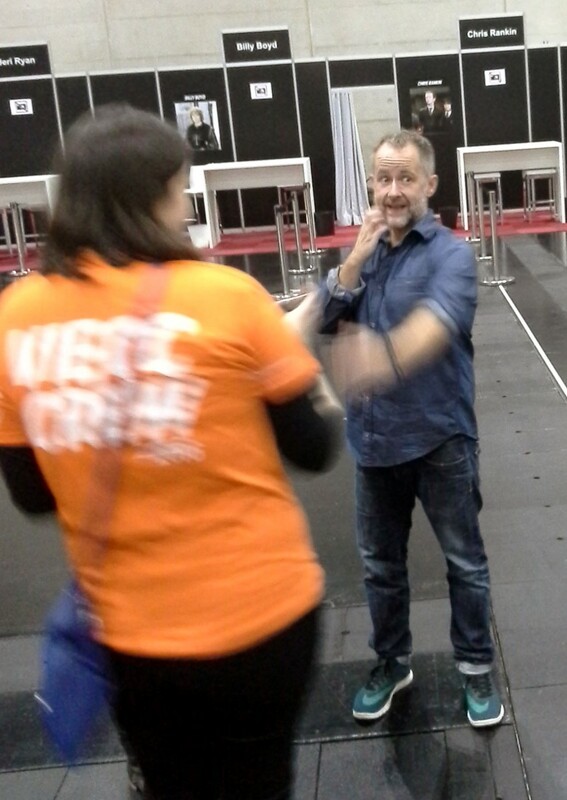 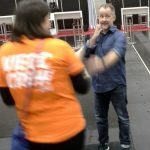 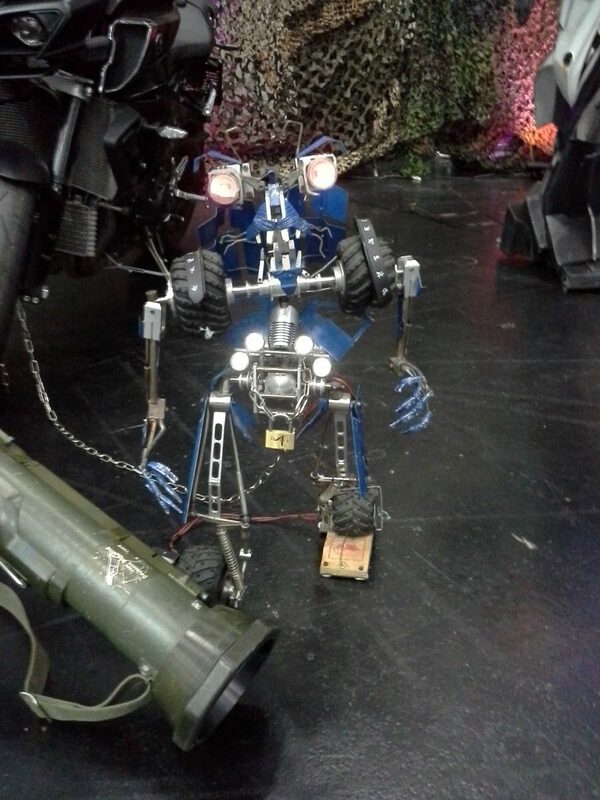 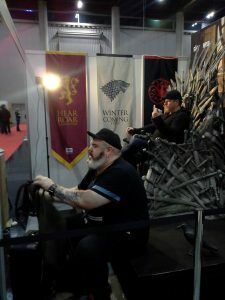 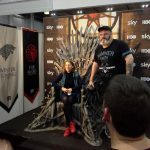 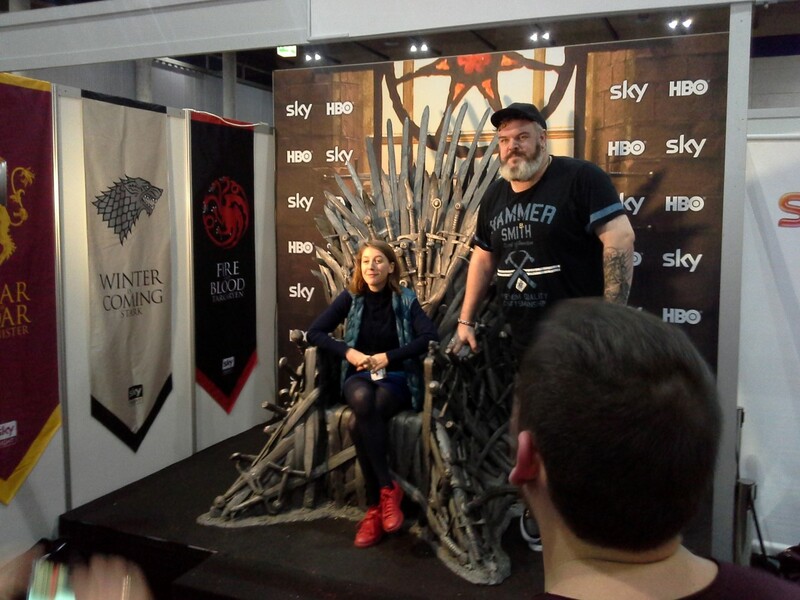 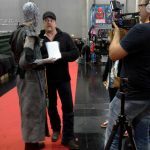 The organisers put a lot of effort pleasing TV and movie fans alike and invited actors like Jeri Ryan from Star Trek, Kristian Nairn from Game of Thrones, Billy Boyd from Lord of the Rings or Michael Cudlitz from TV’s most-watched series The Walking Dead. 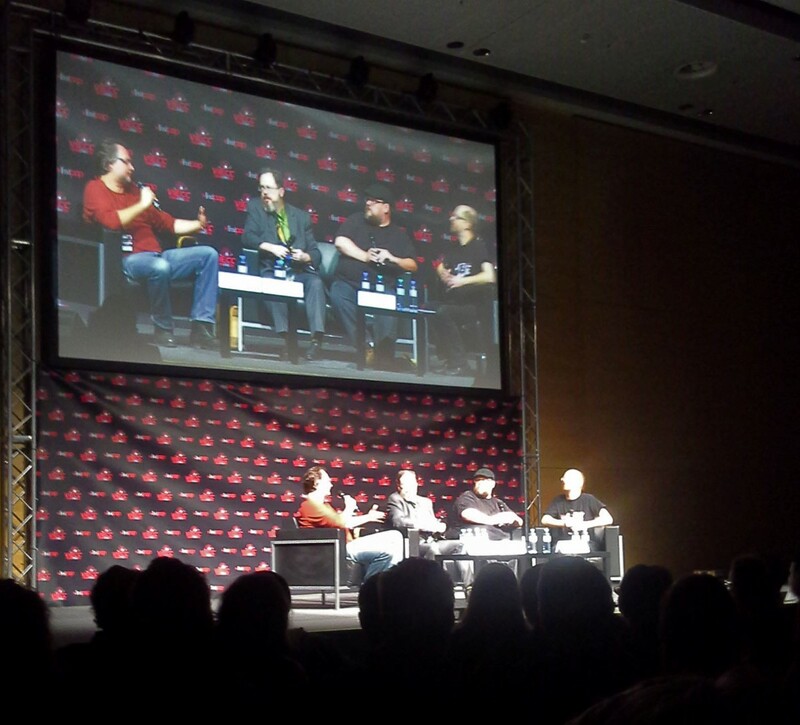 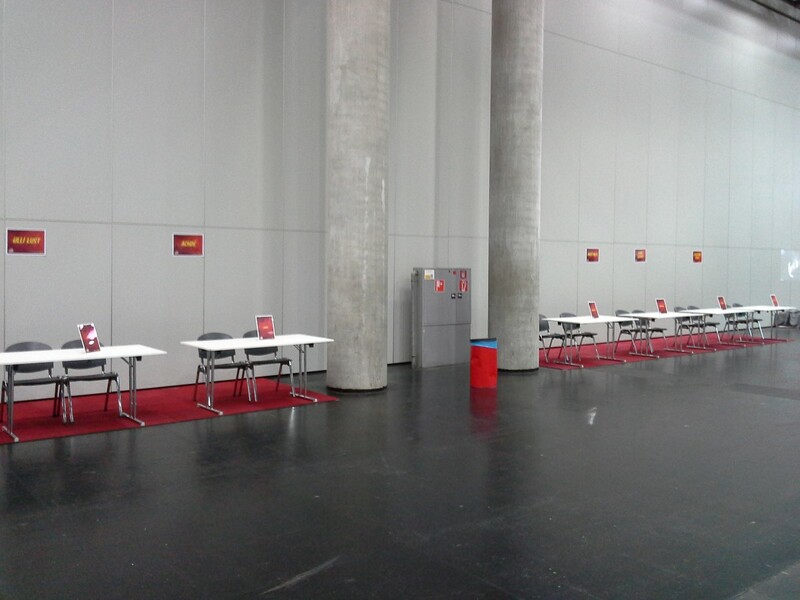 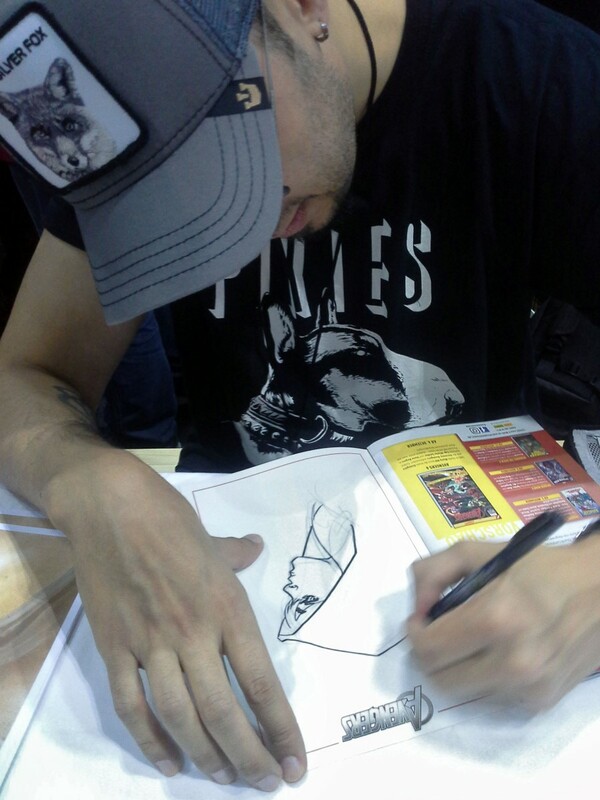 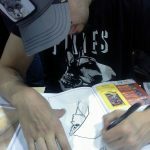 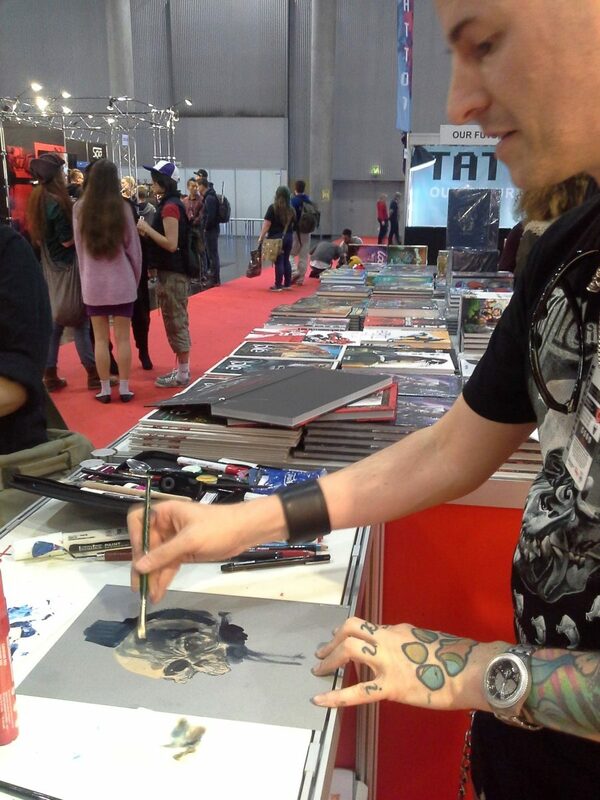 The second hall was entirely dedicated to the invited and attending comic creators and cosplay guests. 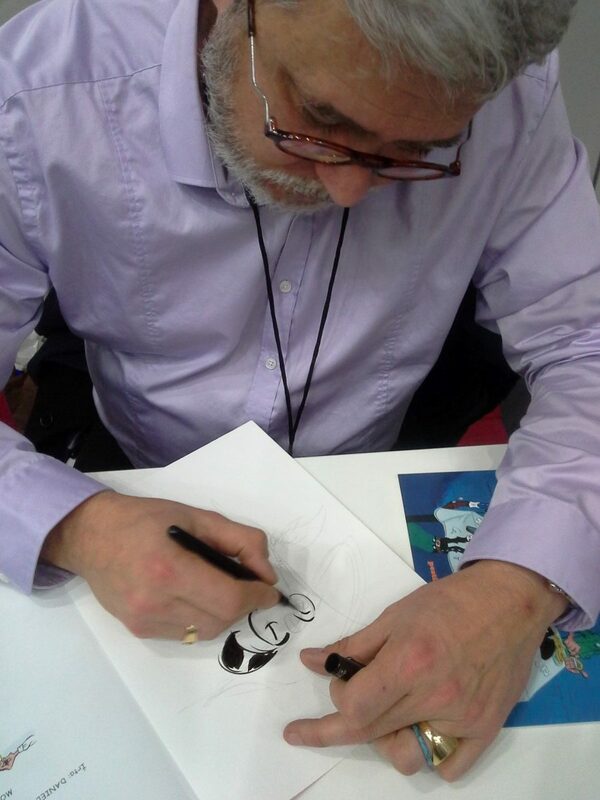 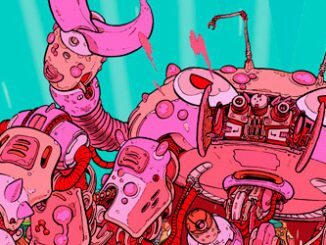 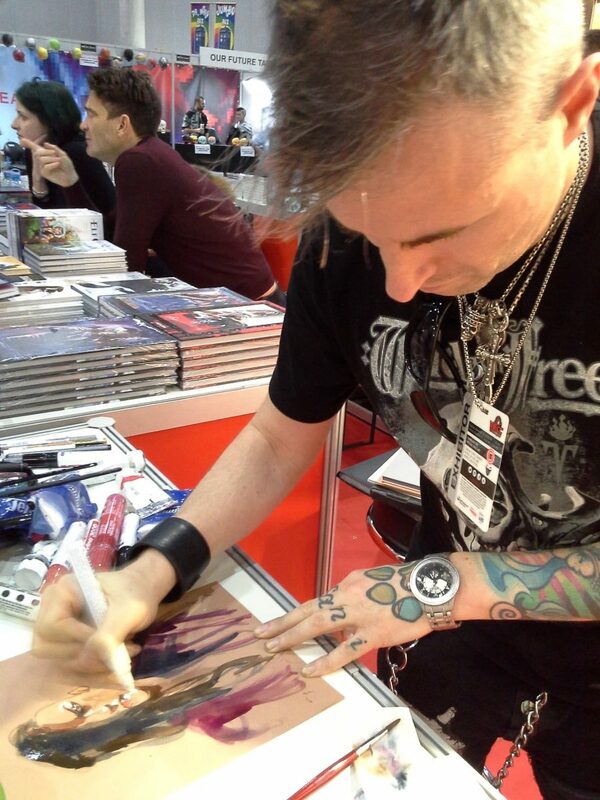 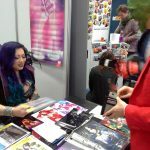 Being crammed in a small part of last year‘s venue, the artist alley was now blooming and gathering a huge number of very talented indie artists besides the already mentioned spotlight guests and other well known artists like Stéphane Roux, Andy Price and Timo Wuerz. 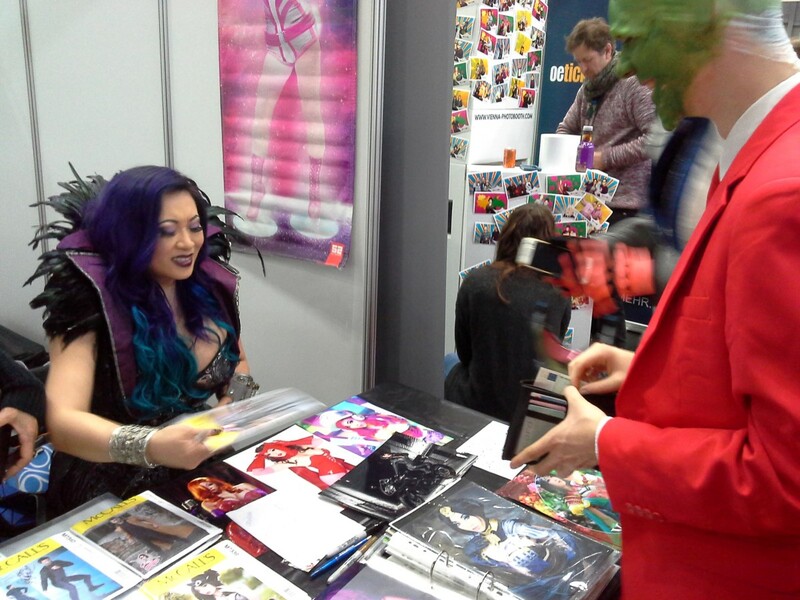 Cosplayers and cosplayer fans also got their dream being able to meet one of the most famous cosplayers Yaya Han. 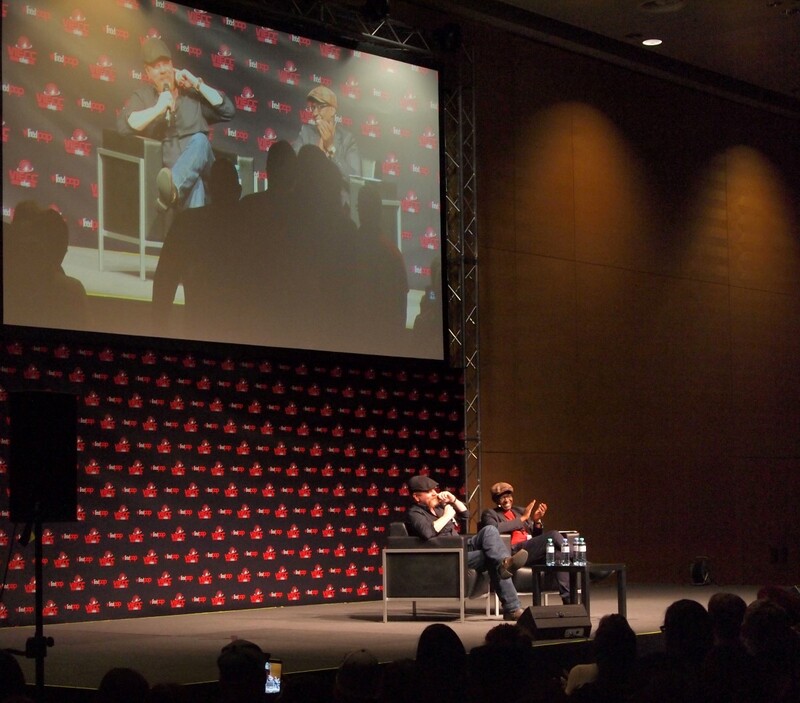 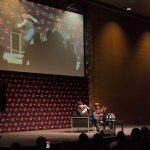 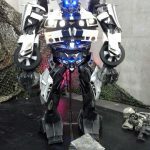 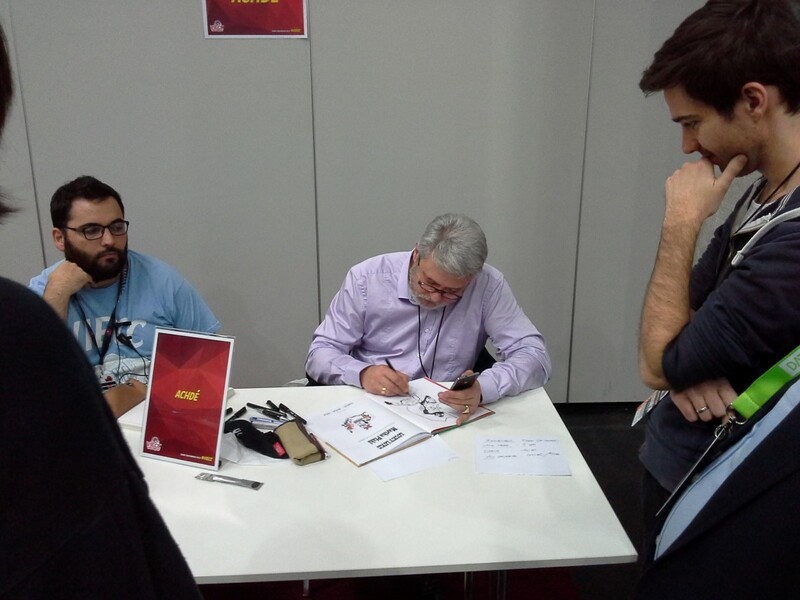 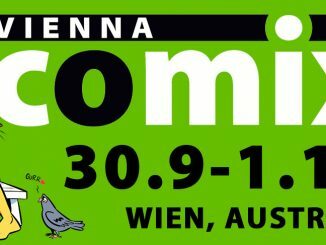 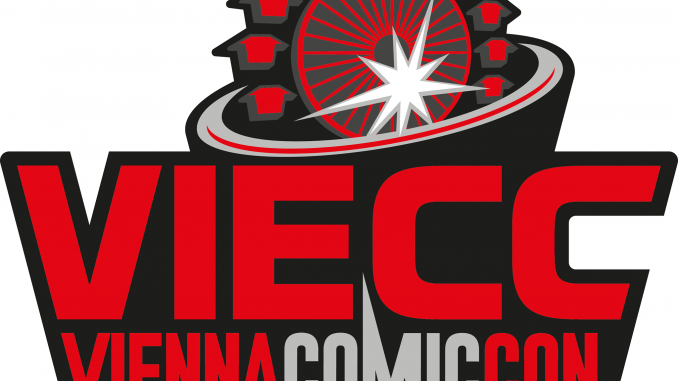 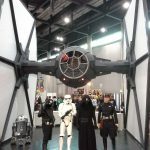 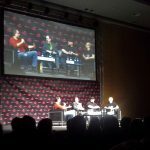 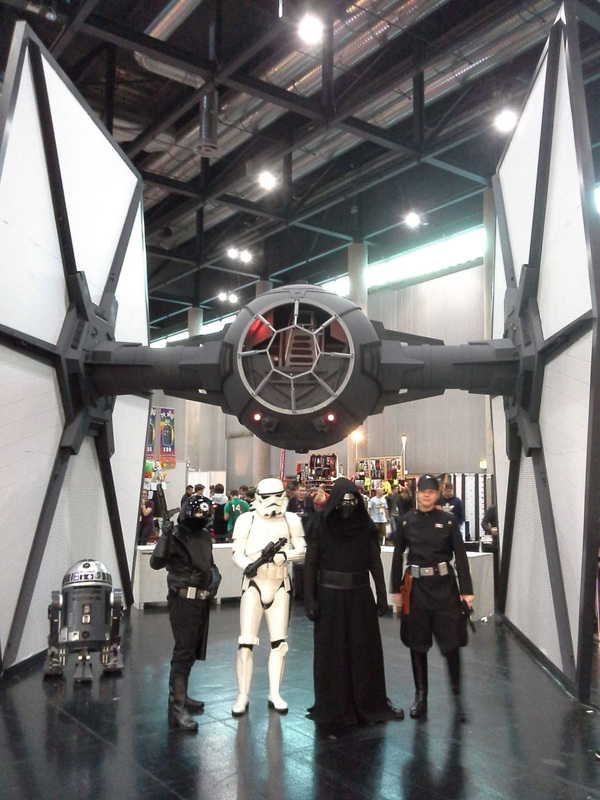 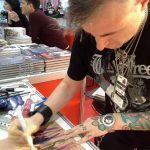 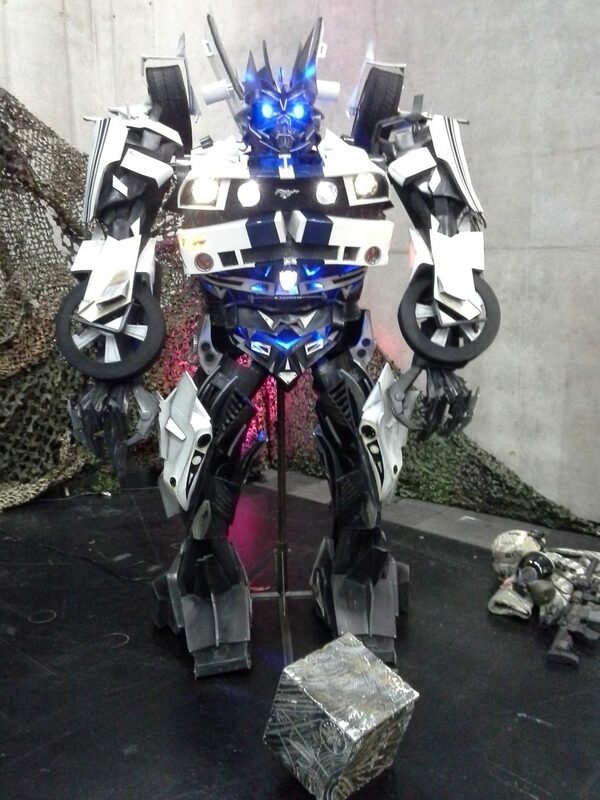 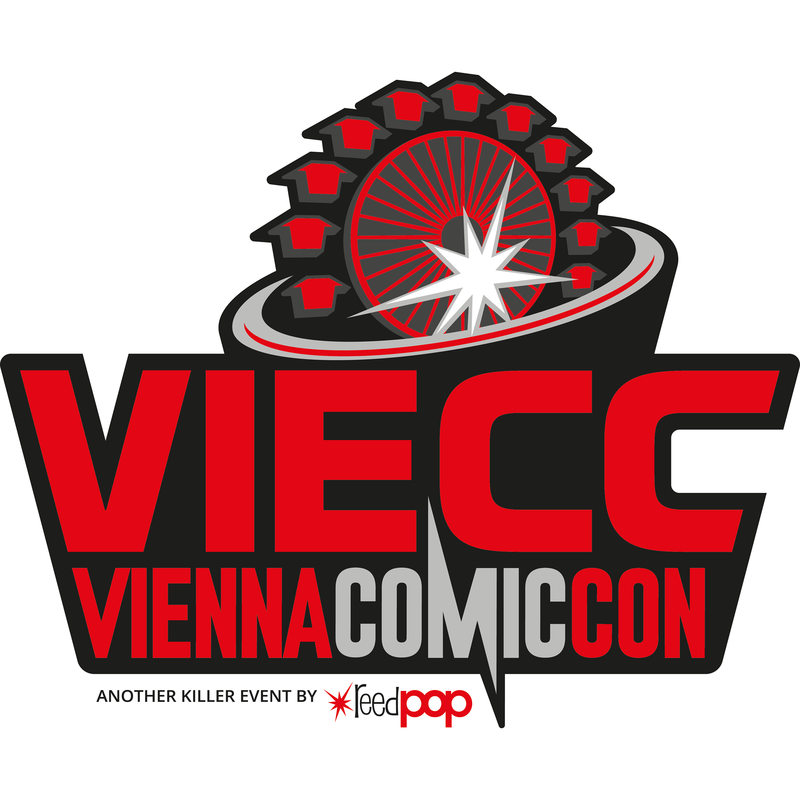 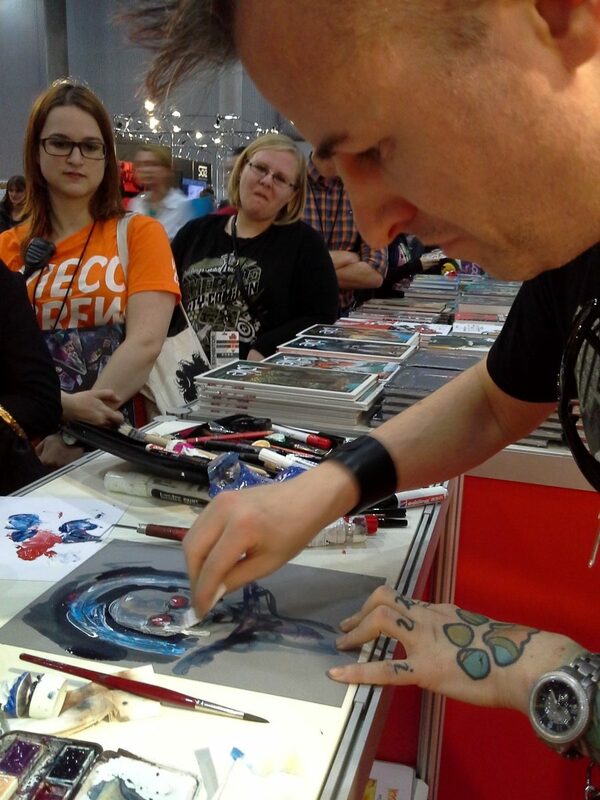 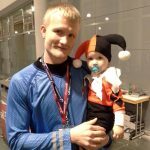 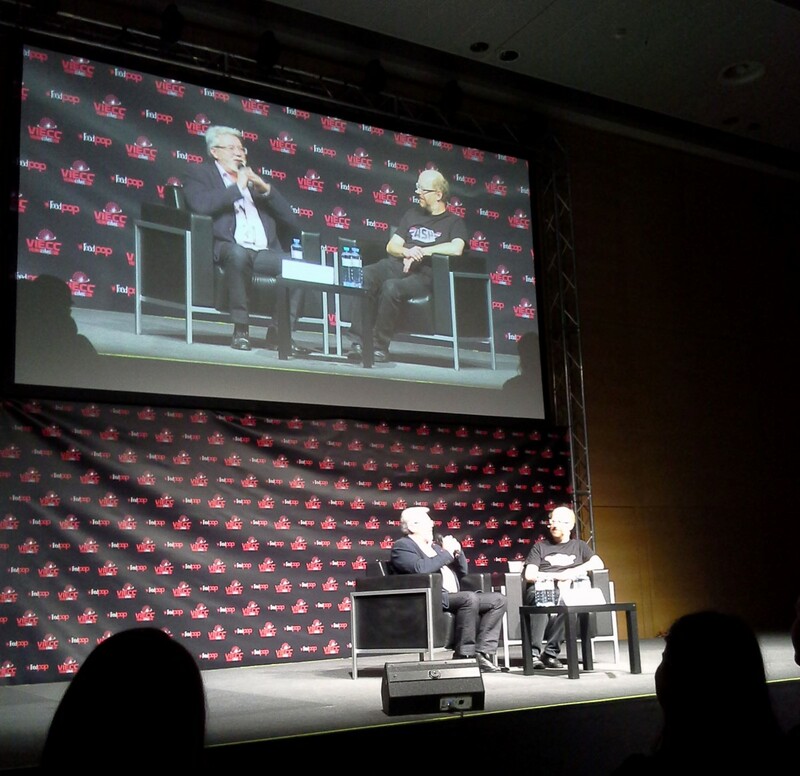 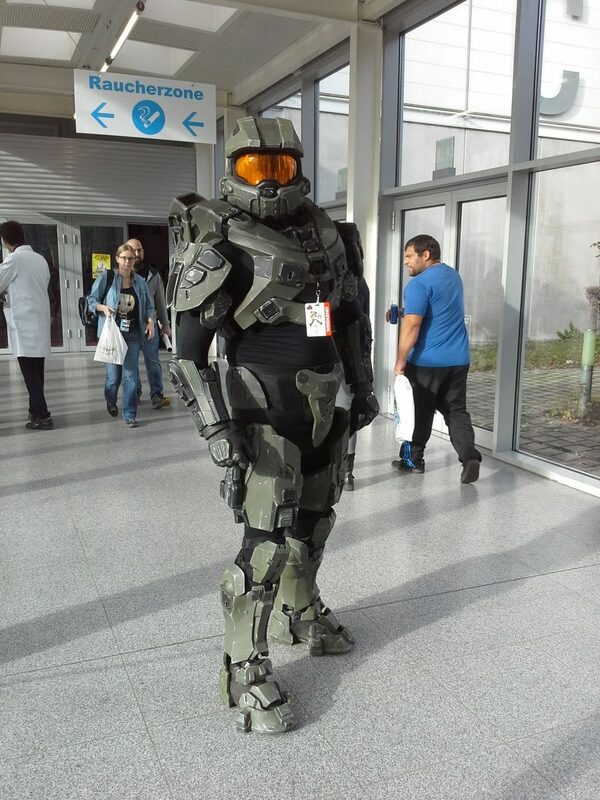 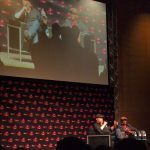 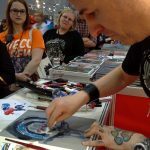 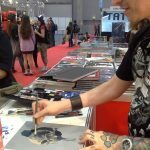 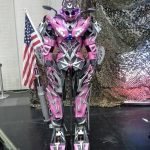 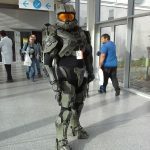 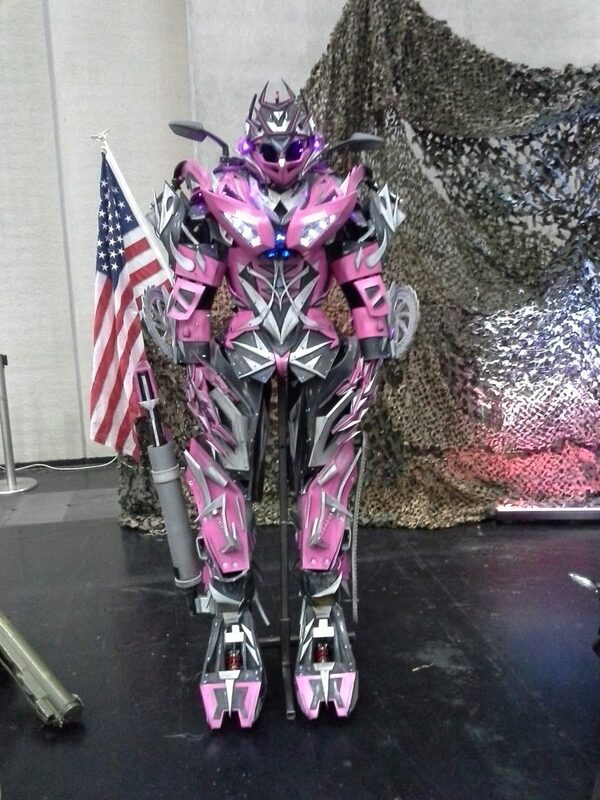 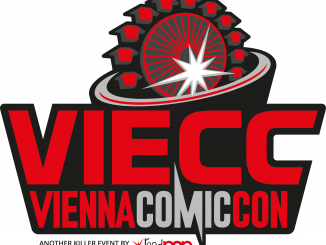 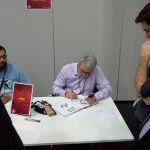 Finally you could clearly see that the organizers listened to the feedback and suggestions visitors made and eliminated almost all of last year‘s issues making VIECC Vienna Comic Con a perfect convention for professionals and fans alike. 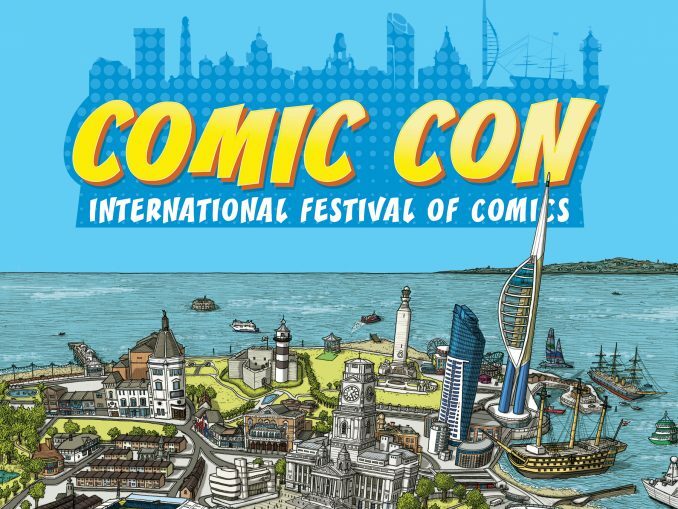 We hope to attend next year with another amazing line-up! 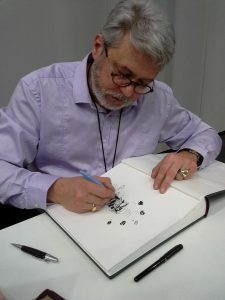 Review by Martin Lehmann, photos by Milán Kovács.